Here at Bedford there has been a lot of money invested into new facilities over the last few years. We have relatively new accommodation, a fairly new sports hall and most recently a brand new Gateway Building and brand new Gym. 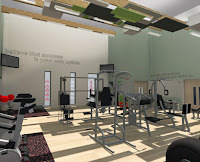 I'm going to focus this blog on the Library, the new Gateway Building and the Gym but there are other facilities to check out too --> see http://www.beds.ac.uk/ for more info. 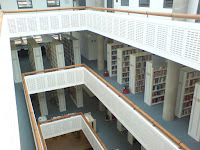 (http://lrweb.beds.ac.uk/libraryservices) and each faculty has a Specialist Librarian assigned to them, who are available to help with more subject specific queries. I have spent a lot of time in the library and it's a good atmosphere, even when you're pulling your hair out over an assignment! 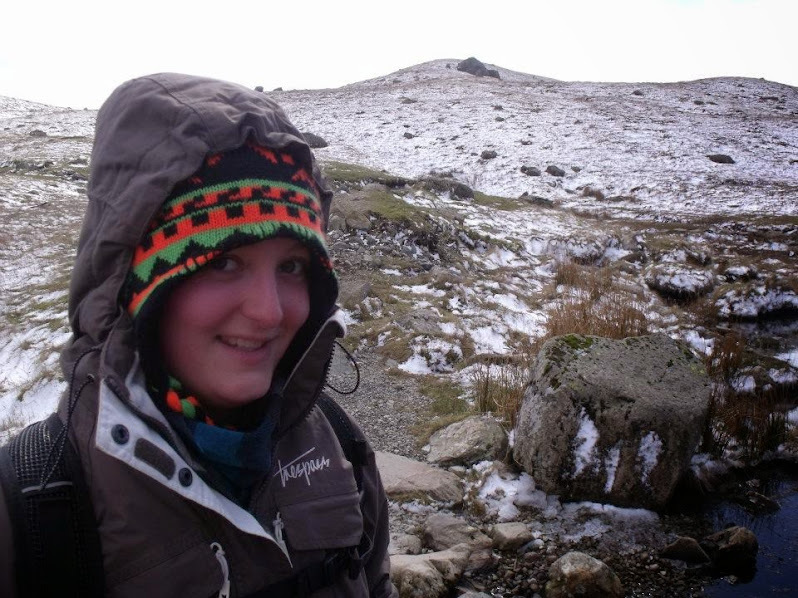 During term time I can guarantee I will see at least 10 people I know and will say 'Hi' to every time I go in. 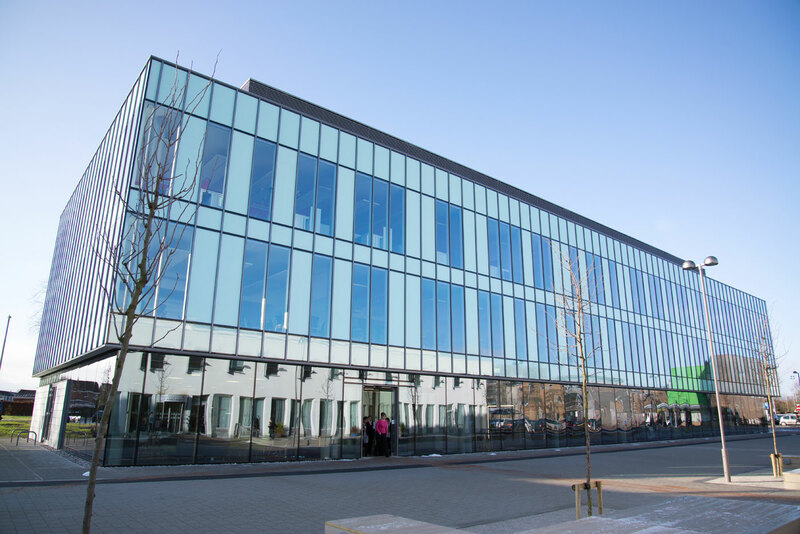 This was finished earlier this year and provides LOTS more teaching and learning spaces. On the ground floor there is the ESSENTIAL Costa Coffee, many social seating areas, areas to study (inc. TVs to plug laptops/tablets into), computers available for people to use and the main reception desk. Level 1&2 have social areas, isolated working areas of various sizes for private group work or individual study and many lecture/seminar rooms, most of which have multiple whiteboards which are good for group working! machines, cardiovascular machines, lots of free weights specialised strength and conditioning equipment including three lifting platforms and two squat racks. 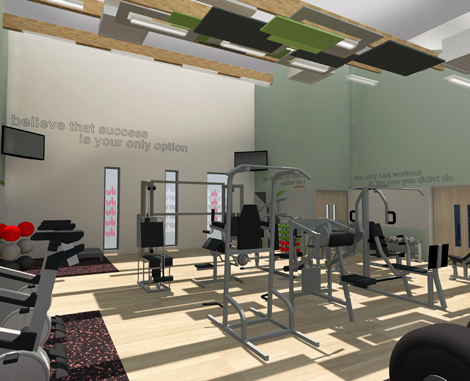 The gym has changing rooms with showers, hair-dryers and lockers for members to use. 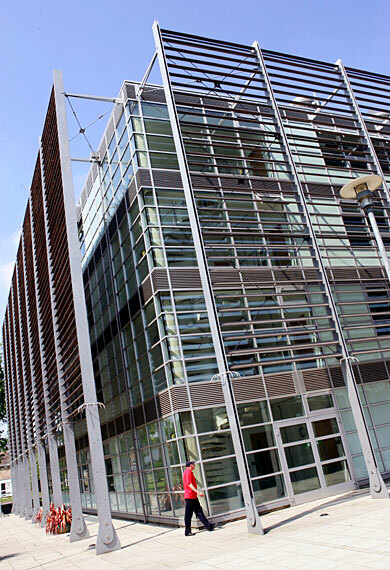 When you sign up, you are able to use the gym at both the Luton and Bedford campus. Hopefully that gives you a small insight into some of the facilities at Bedford, but I would highly reccommend you having a look at the Website AND coming to an Open Day to see them for yourself!